Grapes and wine production have been an important element in life of the Spasić family since 19th century, when the ancestors of this family first settled in Župa’s village of Tržac. One of the winery’s founders was Dragutin Spasić (1865-1956), while the wine-making tradition is nowadays continued and cherished by Milan Spasić. The 8th International Wine Festival INTERFEST 2011 took place in the period from 30th June till 2nd July, 2011 at Freedom Square (Trg Slobode), in Novi Sad. 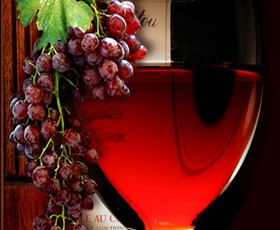 Surely, this wine festival holds a significant place in the calendar of wine events in Serbia.